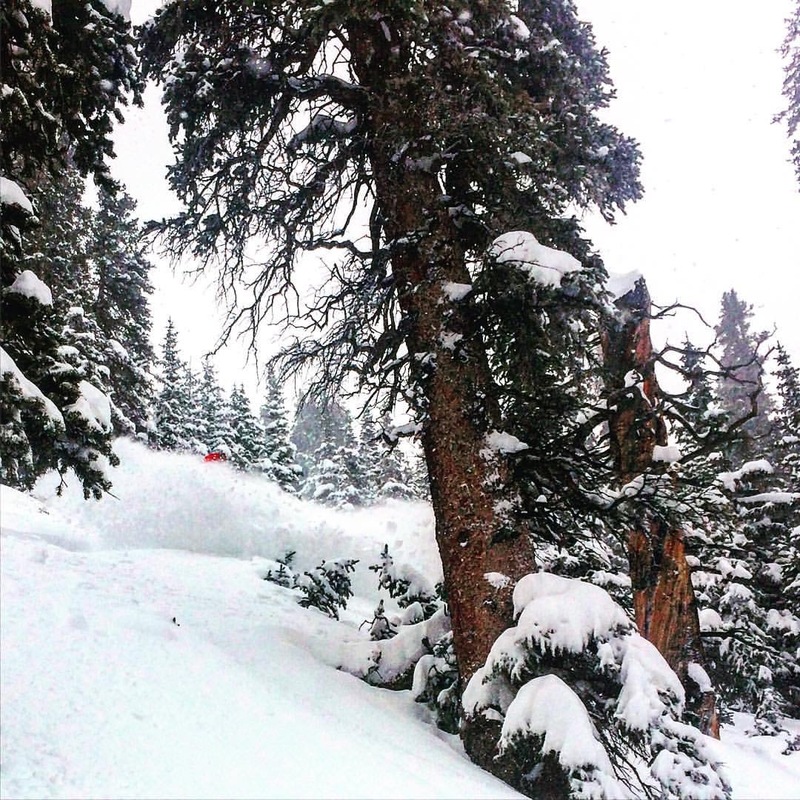 The 2015-2016 ski season started off with a bang! Eric and I made plans to meet at 7am Tuesday morning and head up to Berthoud Pass. However after stepping outside, I quickly realized that clearing snow off my truck & driveway was going to take longer than I originally anticipated. With my pre-tour workout of shoveling snow finished, I picked up Eric and we were finally on the road. After successfully dodging some major backups (you seriously thought your RWD fancy-schmancy car with its summer tires on could go anywhere?!?!?) we made good time up to Berthoud Pass where we ran into my friend from the CU Backcountry Club, Old Man Kevin. 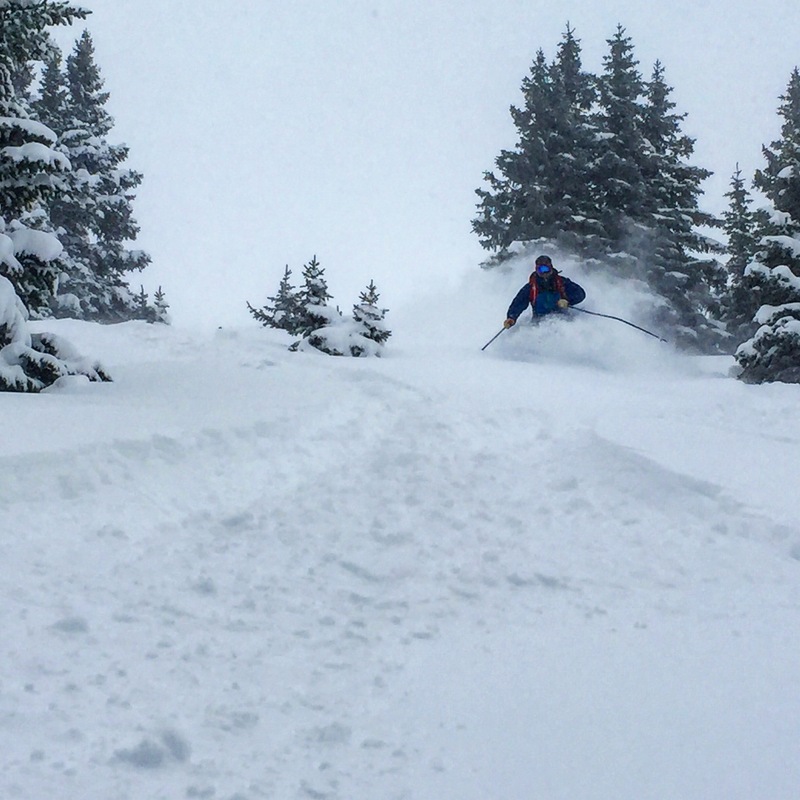 Kevin joined us and we dropped into some knee-deep, untracked powder thru the trees all the way to an empty road. Apparently right after we arrived to the top of the pass, CDOT closed down the road. 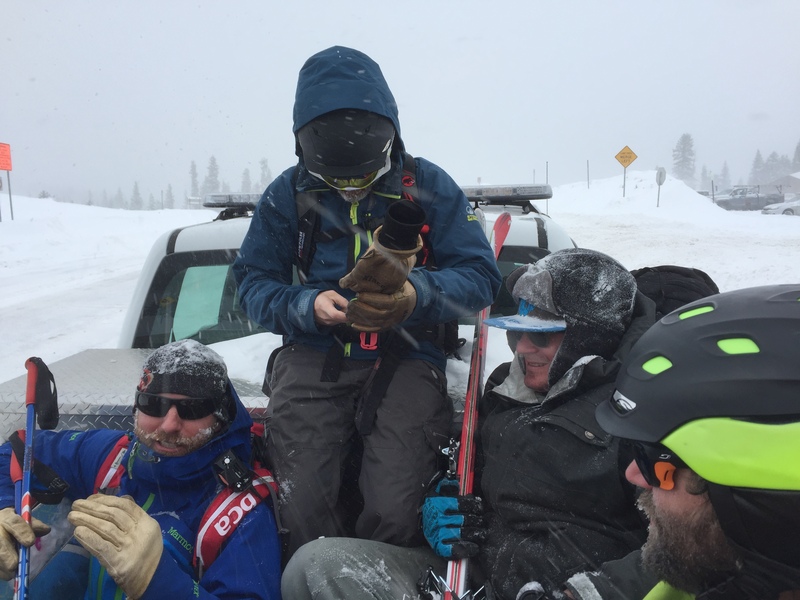 We hitched a ride up to the top from CDOT/CAIC, where they told us to hang out in the warming hut so they could account for everyone while they did some blasting. An hour or two later, we got the “All Good” signal from someone to head back out. The dozen or so skiers hanging out in the warming hut all cleared out, everyone ready to make some turns again. However the “All Good” that we got earlier, wasn’t actually the case. Once we were back down at the road, they notified us that they were still trying to account for everyone. Essentially, there was a miscommunication between everyone up there. Oops! We headed into the hut for another hour while they finished up and snuck one more lap in before it got dark. Kevin, who works at BCA, had a pair of BCA Link Radios that we got to use during the day. I’ve never toured with a radio before, but I was pretty impressed by how compact and easy to use the system was. The main radio stashes in your pack, while the mic interface clips onto the pack straps. 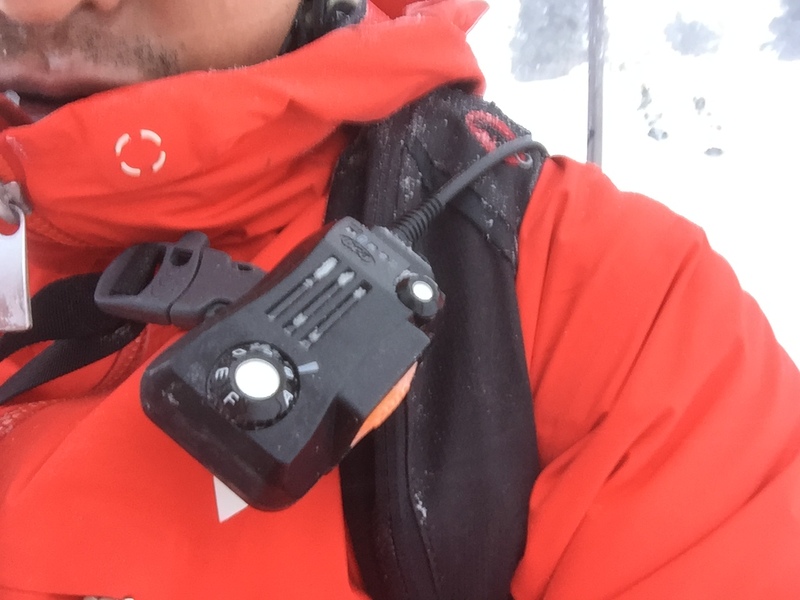 The system was easy to use with gloves, and lasted all day in temps well below 10 degrees F. It never seemed to be in my way and the mic interface stayed where I wanted it, making communication a breeze throughout the day.